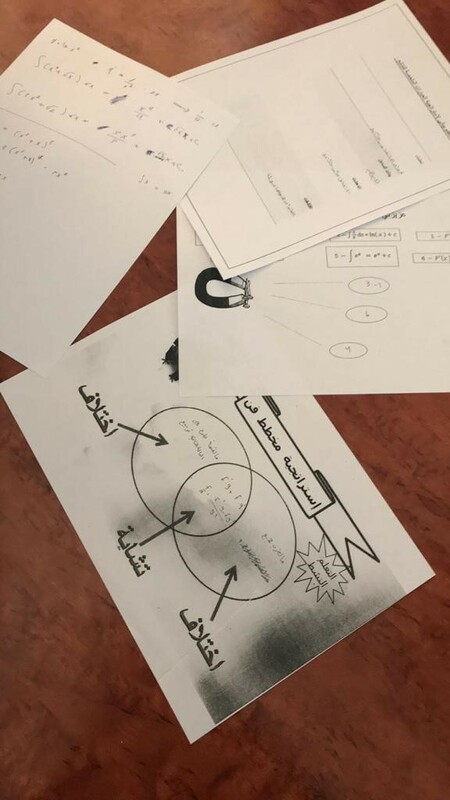 The Female Mathematician Club at the Department of Mathematics at Jamoum University College organized an activity entitled 'Basics of Calculus', under the supervision of Ms. Maryam Al-Lihaibi. 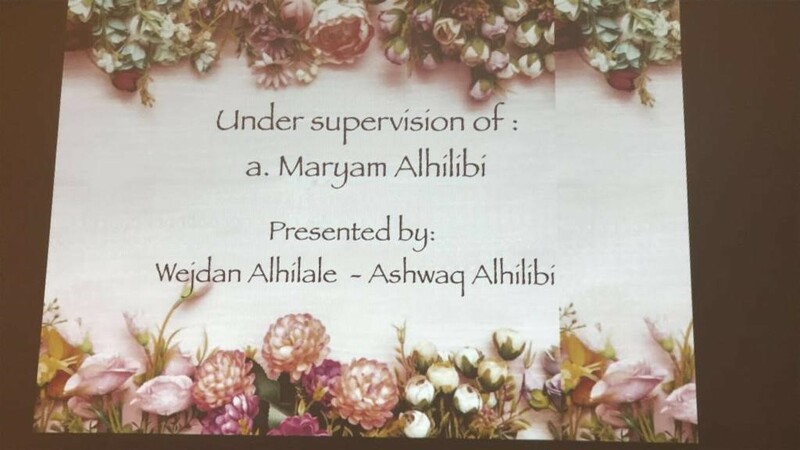 The activity was presented by two female students, Wejdan Al-Hilali and Ashwaq Al-Lihaibi, on Sunday, 10 Rajab, 1440 A.H. The activity aimed to teach the basics of calculus to the female students and explain techniques and strategies used in solving math problems, by acquainting them with the fundamentals of calculus and explaining the rules followed in solving math problems. 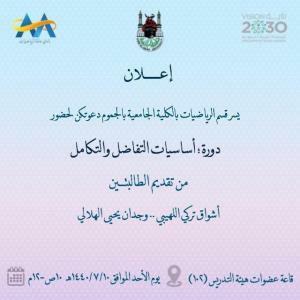 The activity came as part of the extracurricular activities offered by the UQU departments to female students with the aim of developing and honing their skill sets.